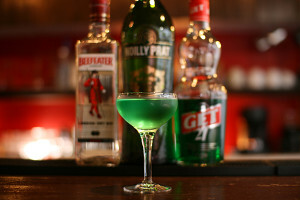 Today’s cocktail is Polar Short Cut. 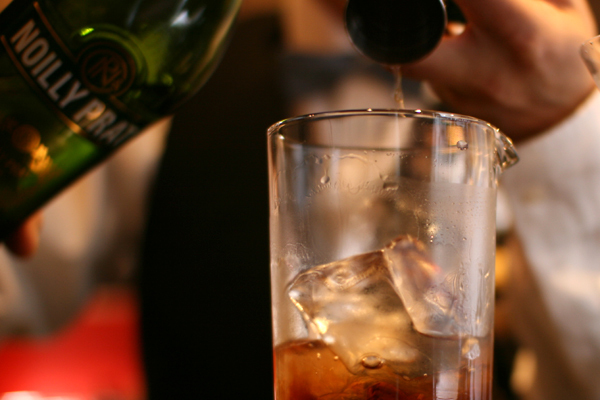 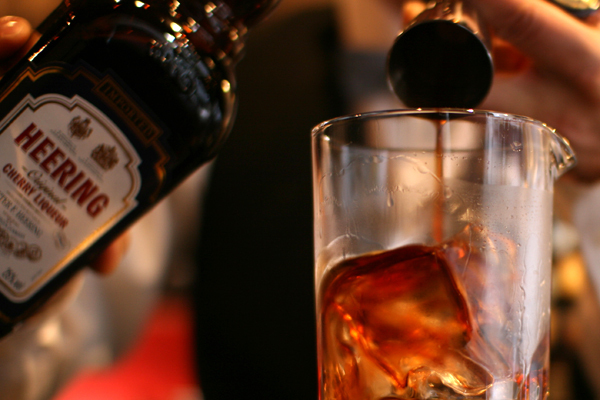 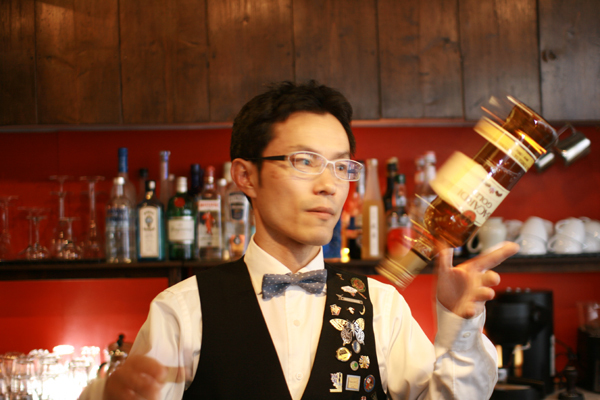 Pour 15ml of gold rum into a mixing glass with ice. 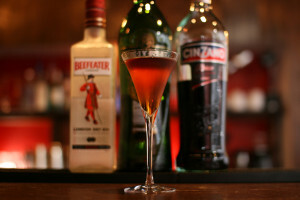 Pour 15ml of white curacao,15ml of cherry brandy. 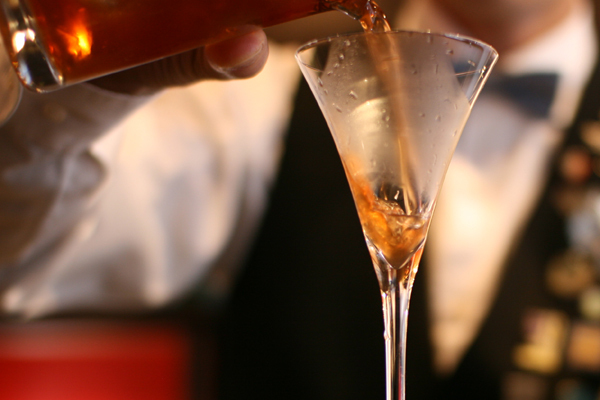 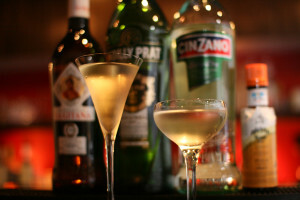 Pour 15ml of dry vermouth.Stir and strain into chilled cocktail glass. 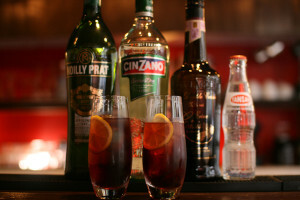 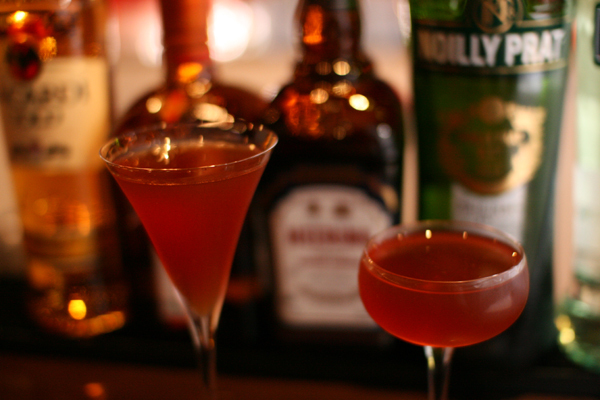 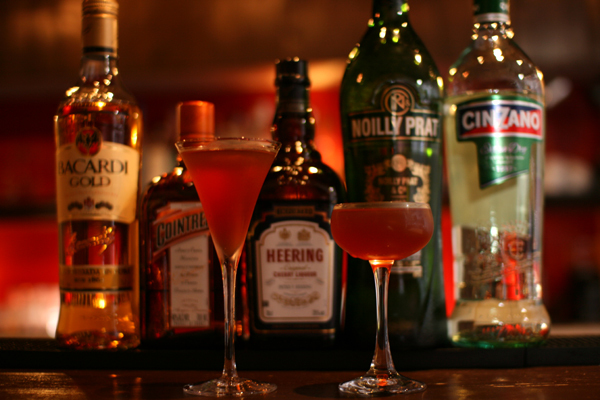 I made Polar Short Cut with noilly prat and cinzano. 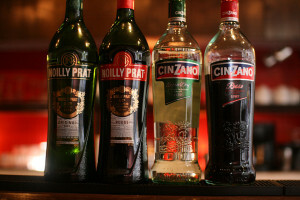 I like this with noilly prat,but it’s strong..